This set comes on a 4x4" acetate sheet. 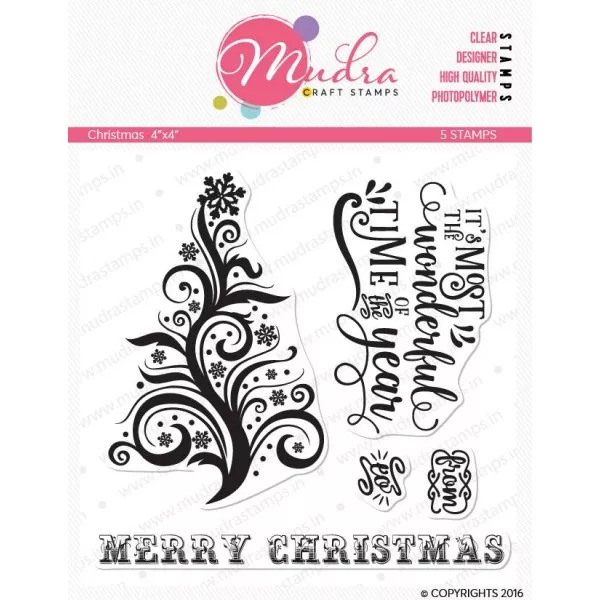 The Christmas Tree Shape is 1.95" wide and 3 tall. "Merry Christmas" is 3.7" wide and 0.26 tall.